Alan Meneses, known as Pazmal in the Miami music scene, is a musician, DJ, and producer. In addition to music, Alan also developed a passion for the visual arts from a very young age, mainly focusing on pen and pencil sketches, watercolors, and charcoal drawings. During his high school years, he began taking guitar lessons, which nurtured his love for music and led him to learn other instruments on his own. 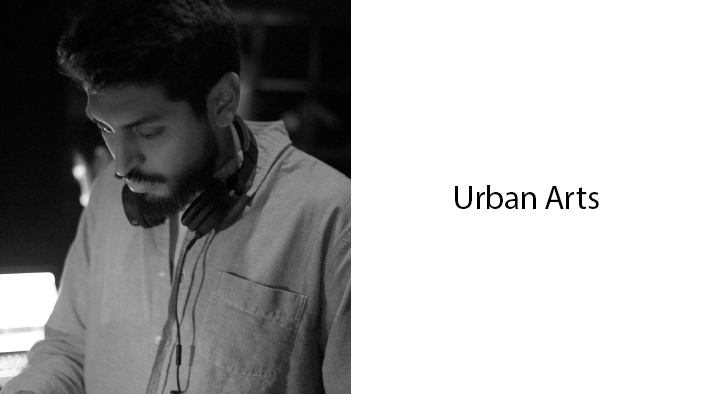 After playing in local hip-hop, funk, soul, and reggae bands, he began his solo project as a producer and DJ. In a matter of 5 years, Alan has developed his own sound, played festivals such as III Points and Dilla Weekend, opened for artists STWO, Chris McClenney, and Manny Fresh, and had his music featured on Okay Player. Alan combines his love for music and technology to teach his students instruments and music production.